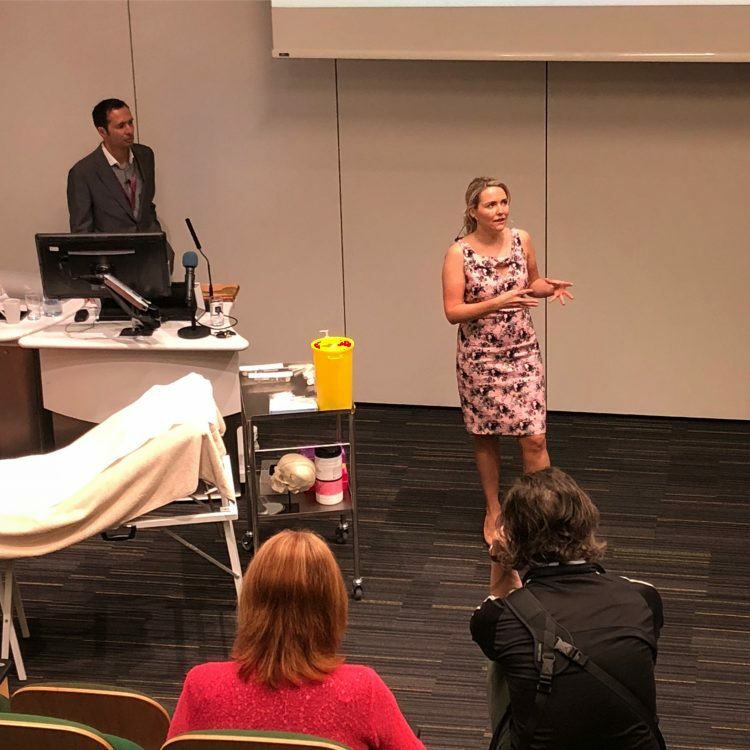 On Friday and Saturday, the Clinetix team were at Association of Scottish Aesthetic Practitioners 7th Annual Conference at the Technology & Innovation Centre in Glasgow City Centre. Clinetix Clinical Directors Drs Emma & Simon Ravichandran hosted the Expert Masterclass alongside Dr Heidi Waldorf on Friday 18th May. 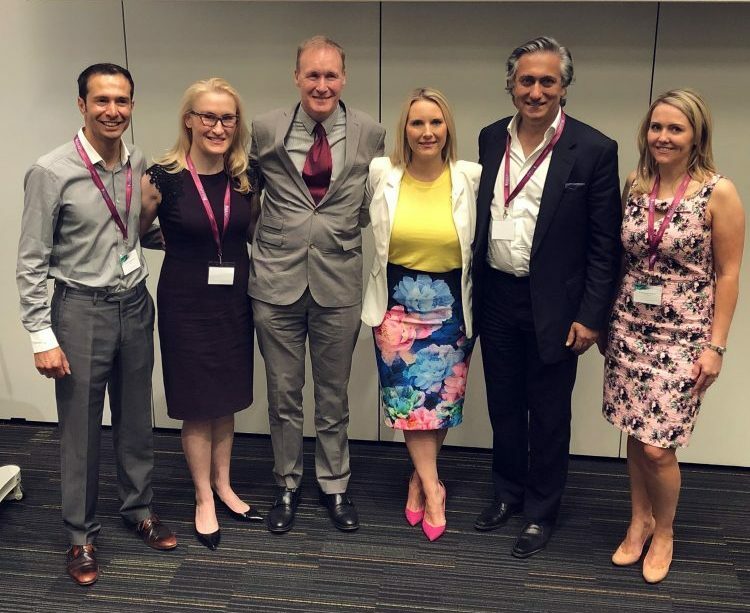 During the closed group session, Emma & Simon lectured and performed live demonstrations on Advanced Injectable techniques to share their knowledge and expertise with a small group of delegates. 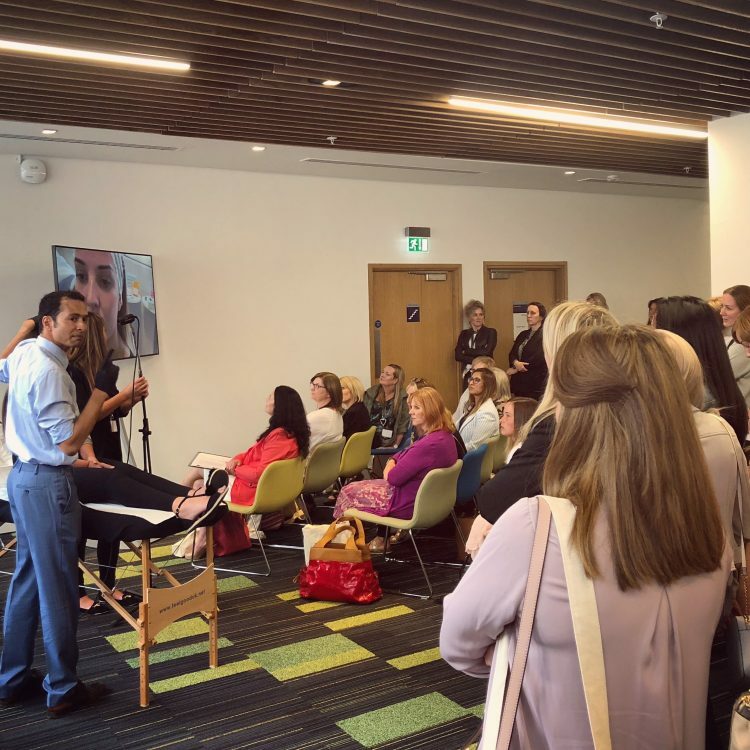 On Friday Mr Simon Ravichandran MBChB.MRCS performed multiple live demonstrations in the Injectable Lounge in the Exhibition Area, demonstrating a ‘Toxin Facelift’ and ‘Temple Rejuvenation’. Dr Emma Ravichandran BDS.MFDS also performed a live demonstration in the Injectable Lounge, demonstrating a ‘Gummy Smile’ treatment. On Saturday 19th May, Drs Emma & Simon Ravichandran joined the faculty on the main stage agenda. Emma kicked off the day by lecturing on the ‘Non-Surgical Approach to Mid-Face Rejuvenation’ and performing a live demonstration. 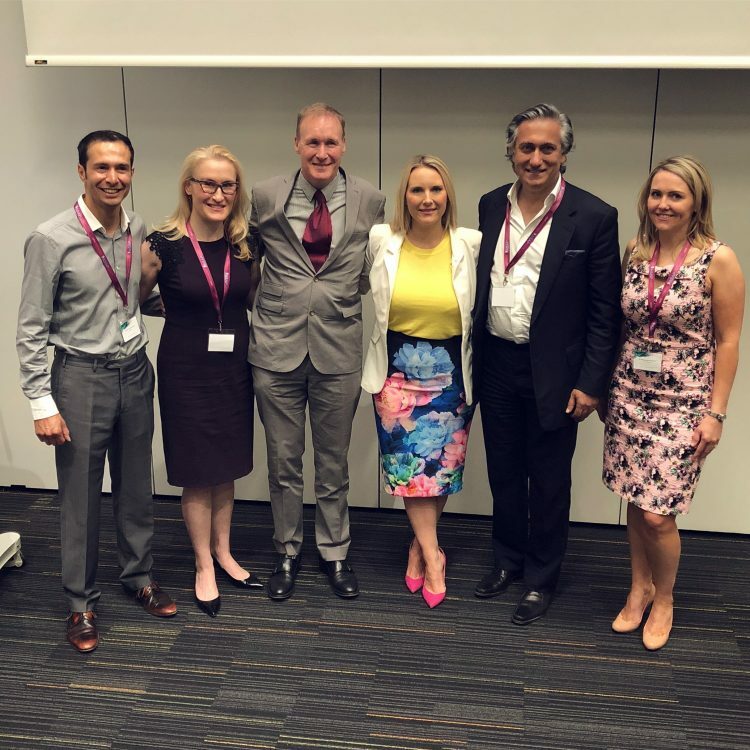 The morning followed with industry leaders Dr Heidi Waldorf, Dr Johanna Ward & Dr Aamer Khan lecturing on the evolution of aesthetic practice and future predictions, the use of intelligent supplementation in aesthetic medicine and how to approach the ageing jawline. Simon later performed a live demonstration on ‘How to use Botulinum Toxins in the whole face and neck’. Often referred to as a Liquid Facelift this advanced technique involves expertly placing Botulinum Toxin in specific areas to rejuvenate the appearance. This was followed by an insightful talk by Ron Myers reviewing the arguments of specialism vs jack of all trades. 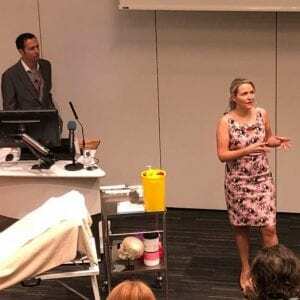 After networking with exhibitors and industry colleagues, renowned industry leader Dr Heidi Waldorf took to the stage to discuss HA vs Biostimulators and perform a live demonstration. Dr Emma Ravichandran then took to the stage to discuss advanced techniques for lips and perioral rejuvenation and perform a live demonstration using dermal fillers. Simon then carried out a live demonstration of the ‘Baby Steps in Non-Surgical Rhinoplasty’. Dr Aamer Khan then carried out a live demonstration of the ‘Liquid Facelift – the Full Facial Approach with Dermal Fillers. ASAP 2018 was extremely thought-provoking and it was wonderful to interact with a number of industry colleagues.